Hailing from Chandigarh, the Indian city built by Le Corbusier and Pierre Jeanneret, Taran Singh came to France in the year 2000 thirsting for jazz, fashion and love. Currently, Taran teaches English, hosts Taran’s Free Jazz Hour radio show, performs Jazz Poetry and lives, loves, jives and thrives in Angers and Nantes. 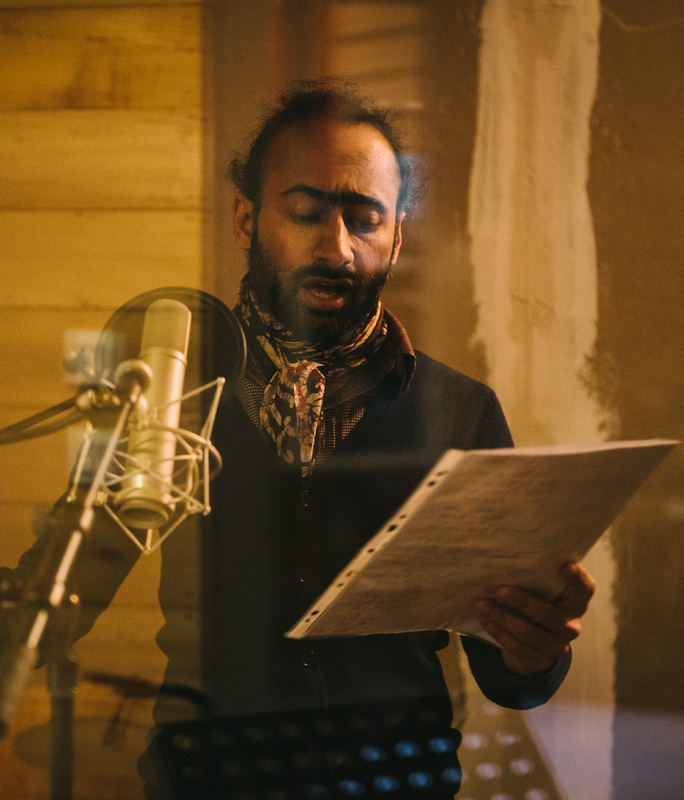 Inspired by his literary gods, Jack Kerouac and Langston Hughes, Taran formed his first Jazz Poetry Ensemble with the kind help of saxophonist Pierrick Menuau. The band gave its first performance in 2002 at a Black History celebration in Angers. In 2007, Jazz Poetry Ensemble with Pierrick Menuau, Simon Mary and the late Jean “Popof” Chevalier paid tribute to the Beat Generation at Le Pannonica in Nantes. Over the years, Taran has performed in several major European cities with amazing musicians, including Marco Eneidi, Colin Webster, Noel Taylor, Anna Kaluza, Horst Nonnenmacher, Niklaus Neuser, Rui Faustino, François Ripoche, Florian Chaigne, Patrick Charnois. In August 2003, Taran started Taran’s Free Jazz Hour on the local radio in Angers. Today the show is broadcast on several radio sta-tions in Europe and USA and is a constant source of pleasure and discovery to free jazz aficionados around the world.